It is a great deal of work to create all of this content. So, if you enjoy reading the blog, I know you will enjoy both books. 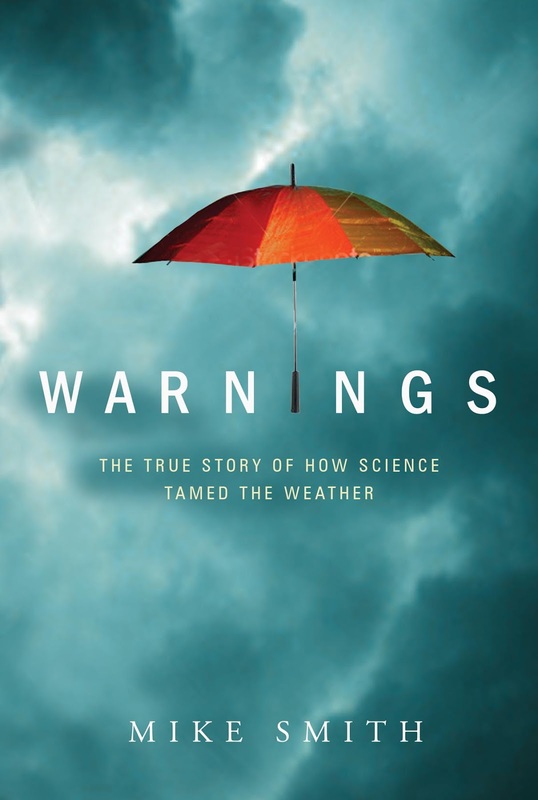 If you are looking for a book to take on spring break, Warnings may be the perfect choice. Just click on the link which will take you to Amazon. 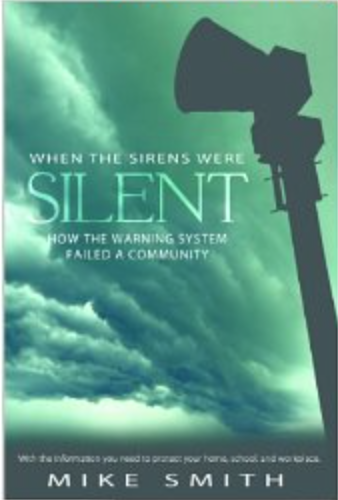 When the Sirens Were Silent is a short, great book to get you ready for tornado season.